Subscribe now to have the latest news, trends and analysis across the hospitality industry delivered to your inbox. Stay up-to-date on breaking news in global and local investment, development, technology, operations and design. 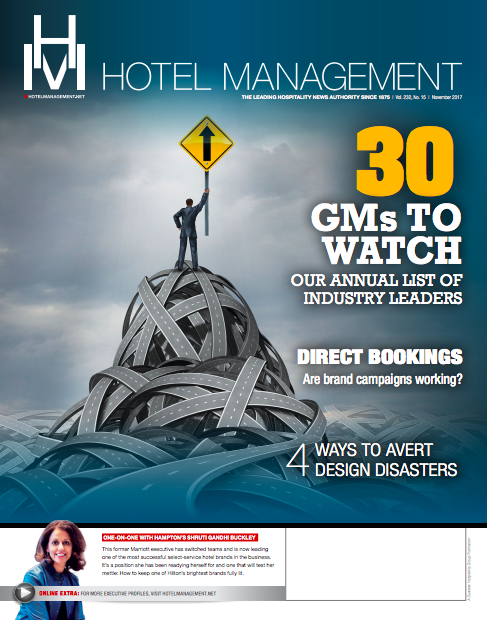 Qualified subscribers can receive 13 issues of Hotel Management per year for free. See all your options for managing your subscription.